Can I bring food and drink into the park? Are there any restaurants in the park? Yes, there is a self-service restaurant, three cafés and a bar. There is a wide range of high quality food at affordable prices. Locker rentals are available for your convenience. Cloakrooms are also available for guests. We have ample parking spaces that are available for guests free of charge. What are Aquarama’s operating hours? Can I bring my pets into the water park? No pets are permitted in the park. When is it not recommended to go on the rides? It is recommended not to go on the rides for heavily pregnant women (under their own responsibility), for guests with reduced abilities; or for guests with a history of heart conditions. Do I have to shower before using the rides? A shower should be taken before going on the rides. Can I wear glasses when going on the rides? It is strongly advised not to wear glasses, jewellery, buckles or brooches when using the attractions as it can pose a risk. If you have to wear glasses, CHECK WITH THE LIFEGUARD. Is it permitted to leave children alone in the park? 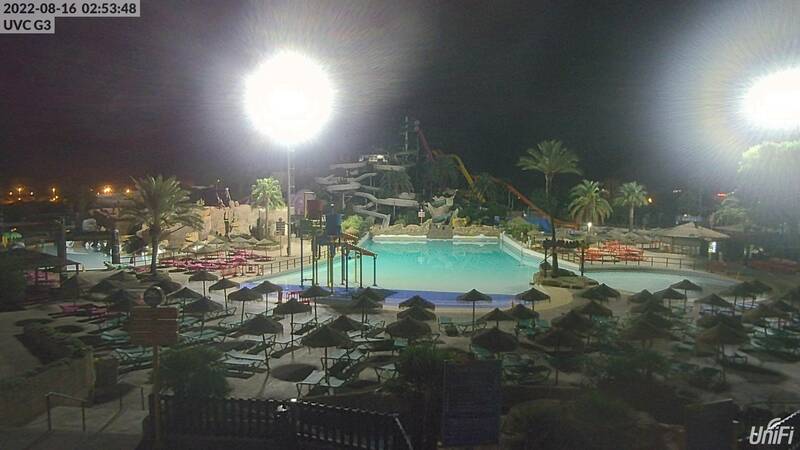 All children under age of twelve (12) years should be supervised by an adult at all times in the water park. Choose the type of ticket and day you want to come. Purchase your ticket and bring it either printed or on your phone for validation. Fill in the promotion code, choose the day you want to come and you'll receive the ticket by email. Don't forget to print it out or download it to your phone to validate it. Can I change the date of the ticket? Yes, you can change it until 9 am on the day you were going to come and you can change it up to two times per ticket or combo. Are there any special conditions for large groups? Yes, and what's more, it's free!